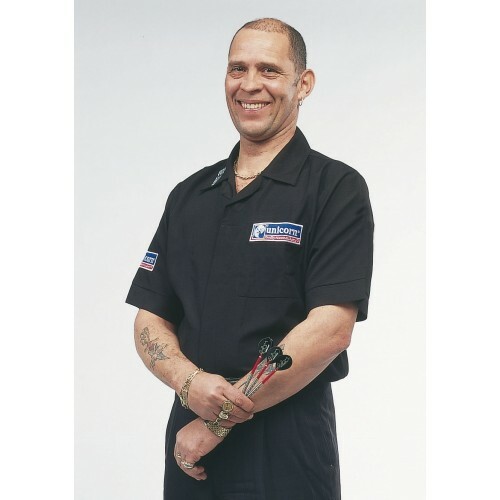 Black Unicorn Dart Shirt - SAVE £22! 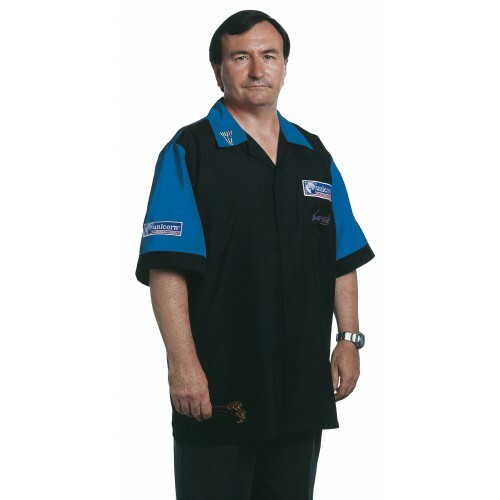 Mens Dart Shirt Black/Blue - SAVE £22! 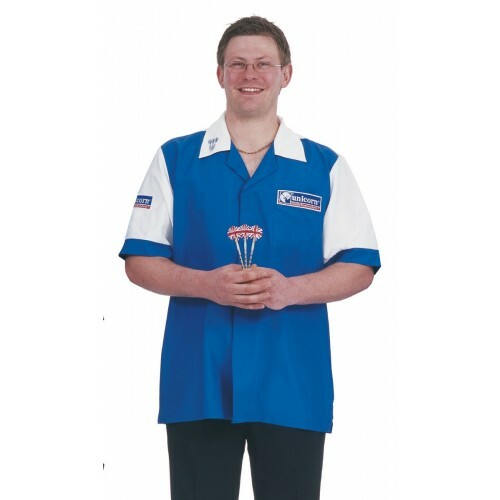 Mens Dart Shirt Blue/White - SAVE £22! Polo Shirt Black/Gold - SAVE £9! 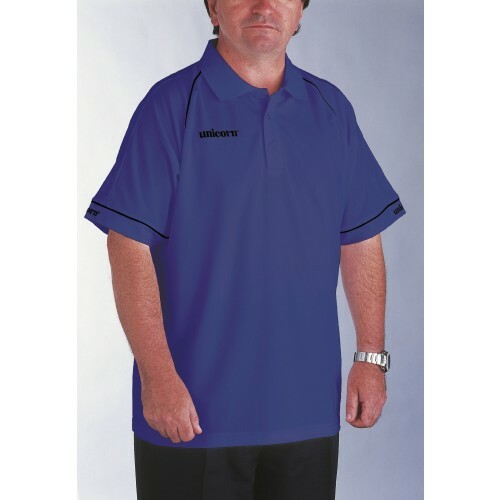 Polo Shirt Blue/Black - SAVE £9! Polo Shirt Red/Black - SAVE £9!